For designers, and beyond! These 185 mini-essays together create a panoramic overview of what designers do, and how creative practice works. Each one-page note thoroughly reflects on a design practice, showing professionals what they can learn from expert designers for innovating in their own field. 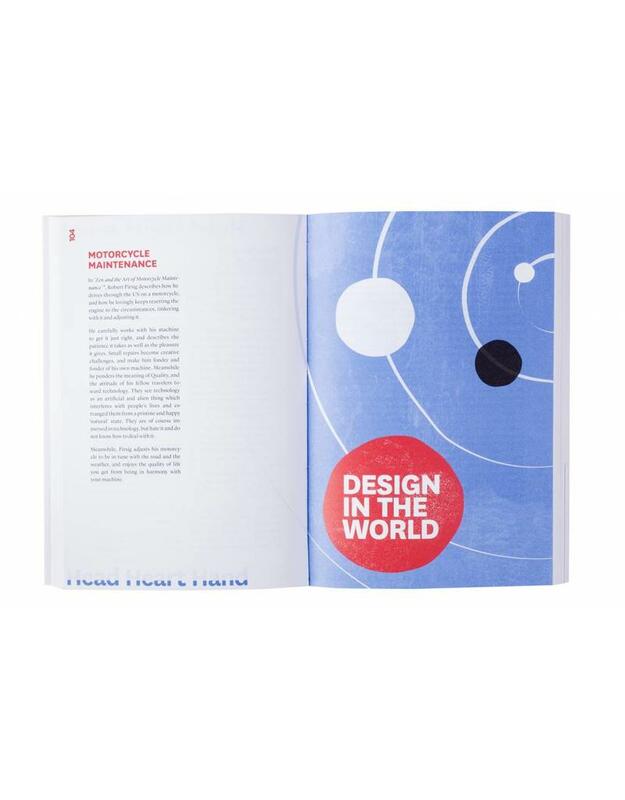 These reflections are based on the knowledge and insights that have been gathered in over fifty years of design research, and on the author’s own experiences as a designer, researcher and educator. Over the last ten years design has developed far beyond its original disciplinary boundaries, creating great opportunities for designers to work on issues in many disciplines right across society. And designing, these days, is not just for designers – many different fields are learning from design to build their own creative practices. 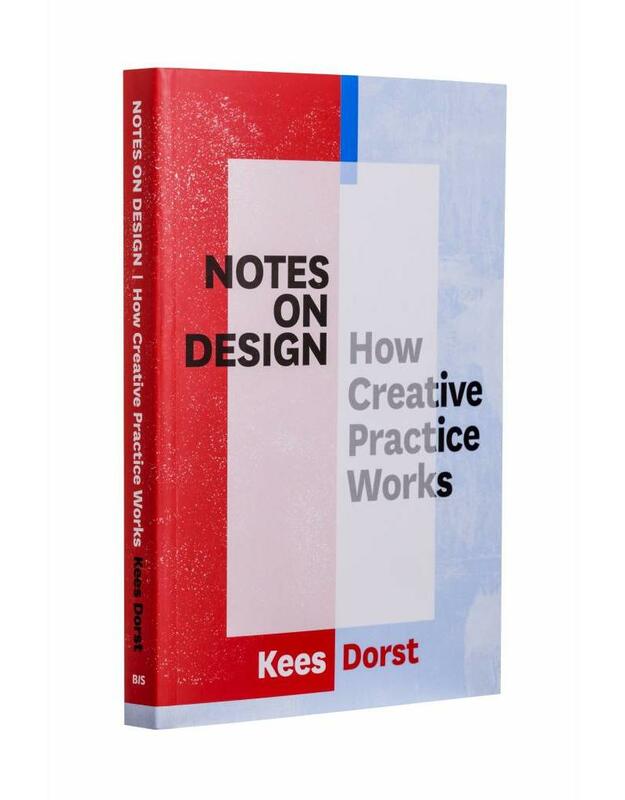 This book aims to open up key design practices for general use through thoughtful reflections. Each one-page essay deals with a particular aspect of design as a creative practice, and offers some foothold for understanding. All the pieces can be read independently, but they are bundled together in chapters to deal with a topic more thoroughly and completely. The issues raised are made very concrete by linking them directly to experiences – the essays should ideally be read at the moment you have encountered a specific issue yourself, and are open to contemplation. There is no shortage of books about design, but they tend to either be stories from practice (always nice to read, but hard to relate to your own work) or topheavy design theory (with no connection to practice at all). This book tries to strike a balance, to reflect deeply and thoroughly on concrete aspects of design. It is both fundamental and oriented towards practice. Kees Dorst trained as an industrial design engineer at Delft University of Technology. He has worked as a product designer for various design firms and, as a researcher, he has studied the ways in which designers work. He is Professor of Design Innovation at the University of Technology, Sydney. 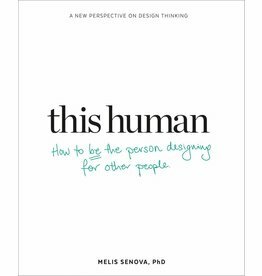 He is the author of Frame Innovation and Understanding Design, the co-author of Design Expertise and the author of Designing for the Common Good.